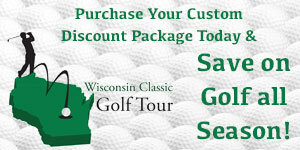 Wilson Golf announces two new sets of C300 irons, both designed to deliver greater distance and superior feel. Wilson Labs, the innovation hub at Wilson Sporting Goods, Co., engineered these irons for the crossover (C) player whom Wilson defines as a mid-to-high handicap player seeking distance and accuracy, but in a more playable, midsize offering. For accuracy and power, both C300 iron sets feature Wilson Staff’s revolutionary Power Hole™ technology. These urethane-filled through-holes strategically positioned around the face minimize contact between the body and face while providing maximum flex and an expanded sweet spot. “We are extremely excited to introduce the next generation of crossover irons with Power Hole™ technology,” said Jon Pergande, Global Manager of Golf Innovation. “The distance, forgiveness, and feel of the C300 line exceeded even our high expectations. In our Wilson Labs play-testing, we are seeing results that far surpass what traditional irons currently offer,” added Pergande. For feel and responsiveness, C300 Forged irons feature soft, forged carbon steel heads with Power Holes along the toe and sole to instantly add yards and off-center accuracy. These are the first Forged Carbon Steel Irons to feature Power Hole Technology. Found on 3-8 Irons, C300 Forged Irons are designed with five Power Holes, in a double-row configuration, across the sole and two Power Holes on the Toe. The topline of the club is solid creating a masterpiece of accuracy, responsiveness and feel. 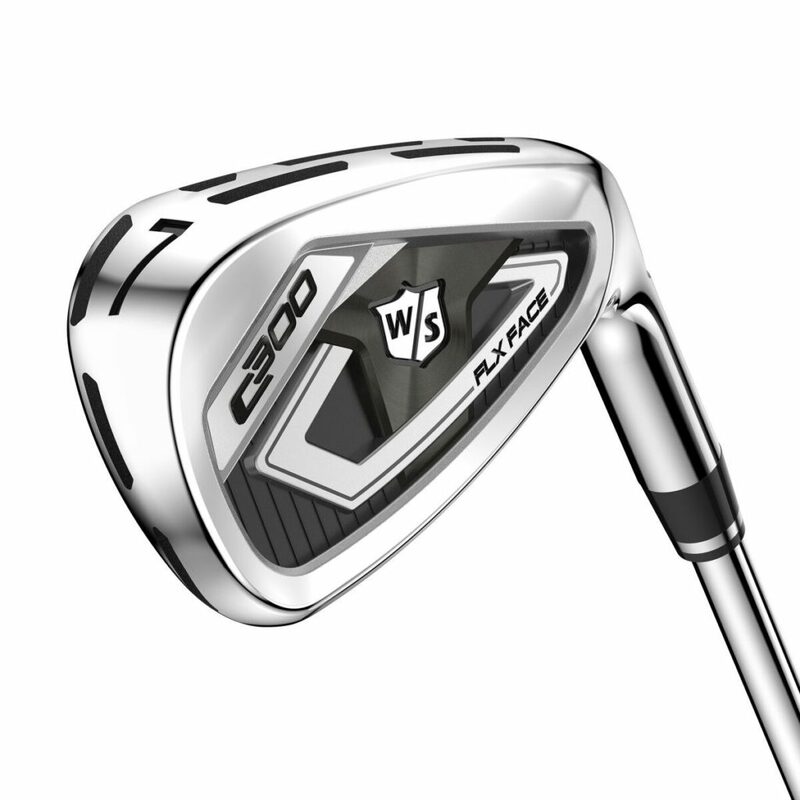 The C300 irons (Steel $799.99/Graphite $899.99) and the C300 forged irons (Steel $899.99/ Graphite $999.99) will be available December 4th for pre-sale on Wilson.com and in-stores January 2018. The C300 irons will feature new Lamkin Crossline 2 grips that are larger, softer and more comfortable and these are fitted to either a KBD Tour 90 steel shaft, or a Fujikura Speeder Pro 78i graphite shaft. The C300 Forged irons will also feature these new Lamkin grips fitted to either a KBD Tour 105 steel shaft, or a Fujikura Speeder Pro 85i graphite shaft.